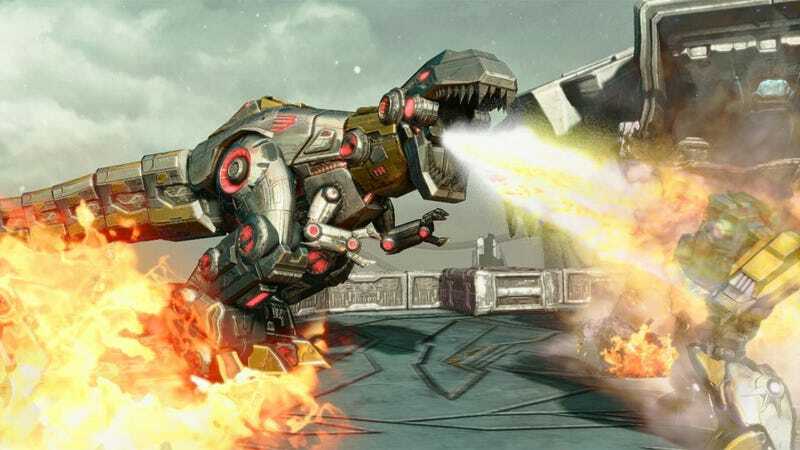 Earlier this year High Moon Studio's game director Matt Tieger told me his team couldn't handle making a PC version of Transformers: Fall of Cybertron, and PC gamers were a little upset. High Moon still can't handle creating a PC version, but High Moon Studios and developer Mercenary Games working together are getting the job done. High Moon, you sneaky bastards. Expect the PC version to go up for download purchase at digital retailers soon.